Child care providers list is being provided for your convenience only. Island Creek can't recommend any day care providers. It's not just on person's job to teach digital citizenship to our students, but everyone's shared responsibility. 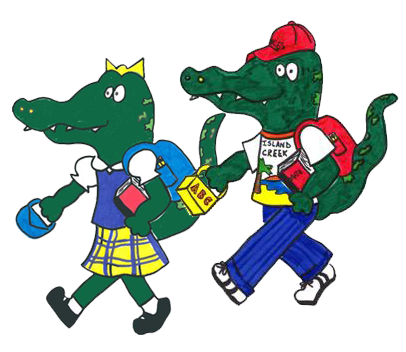 View resources available to families that are new to Island Creek Elementary. Are you a military parent relocating to Fairfax County? If so, please visit this website designed especially for you.